Hello, here is one more article for those who have difficulties or doubts to carry out the network configuration for DVR devices for remote access through the Web, we will configure. First we will do the configuration on the local network after we will do to access through the Internet web we will see how to configure only on the local network. Place the computer or notebook on the same network as the DVR or the same IP class and check if the machine is communicating with the Stand Alone Citrox DVR with the “Ping” command prompt. Done the procedure quoted above we finished configuring the local access now we go to the access by Internet Web. Start the DVR, and go to ABA “General Settings” and choose the port that the DVR will use for internet web access, it is usually used port 80, however some networks may be using another service on this port so we recommend using the port 8080 for an HTTP access. 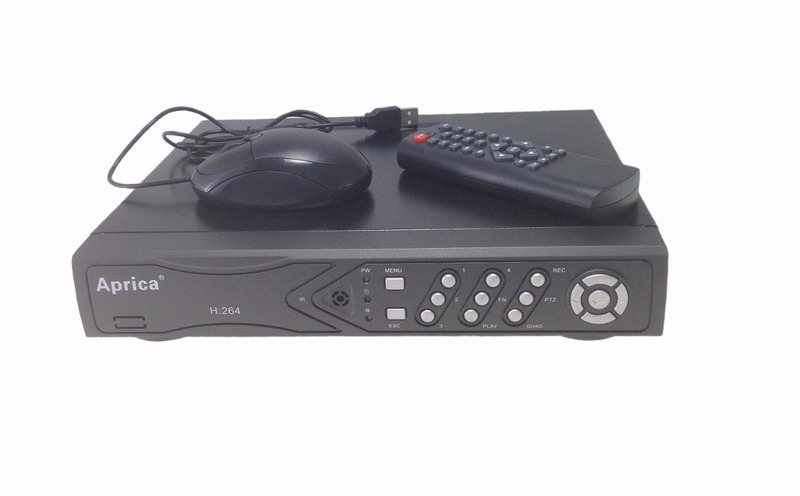 Now we explain the port redirection, so that the DVR is accessed, the path will be through an IP and a port, already configured in the steps above.This port must be redirected to the IP of the machine where the DVR is installed, this is by automatic DVR redirection or Manual redirection on the modem or router. Port Forwarding “and click the apply button. Remembering that each Modem/Router has its own characteristics, so it is necessary to check the configurations of each and perform the test.